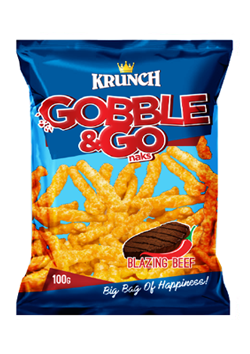 An Irresistible Snack In A Pack! 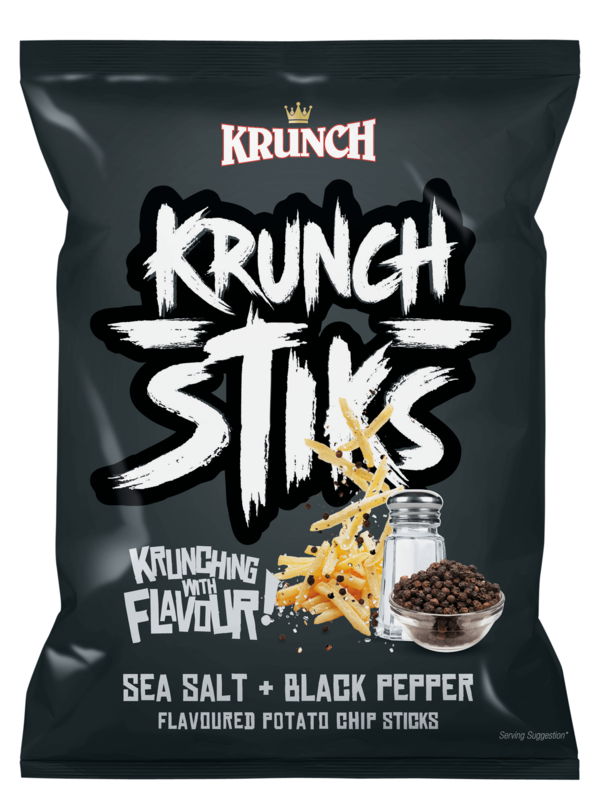 Whether you are looking for new and exciting flavours or just the classic Krunch, it’s been almost 2 years since we brought you real snacks for friends and families to enjoy together. 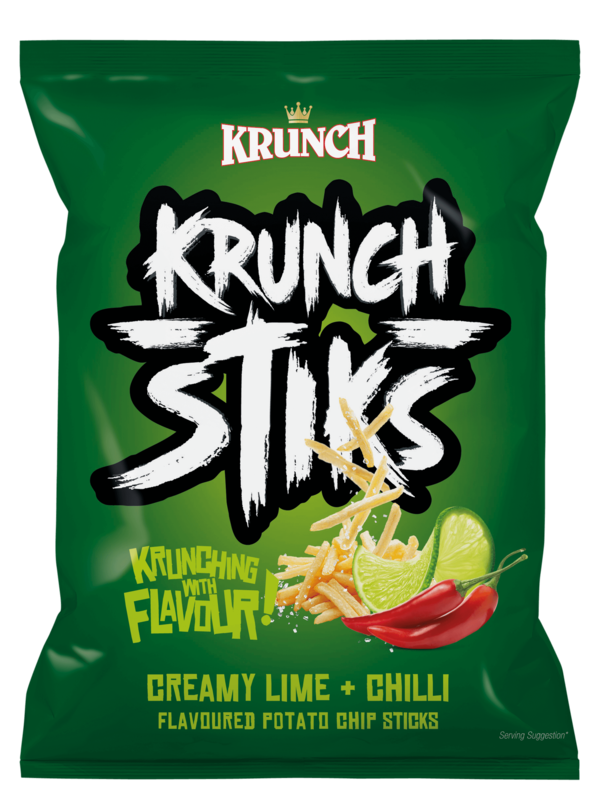 Continuing to use the highest quality ingredients, our aim is to forge ahead and bring the good times back! 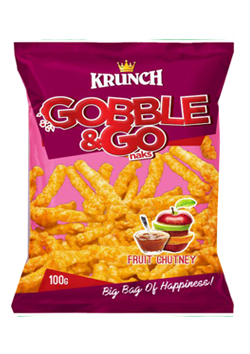 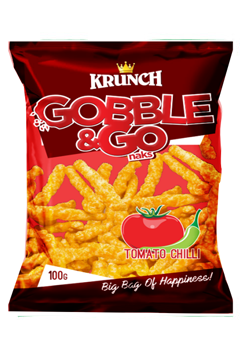 It is from humble beginnings in 2014 that Gatbro International Manufacturing fashioned inroads into the snacks market, mainly focusing on producing snacks that are of the highest quality, yet pleasantly affordable and obviously Proudly South African! 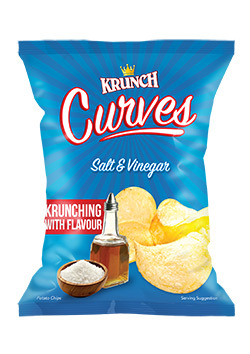 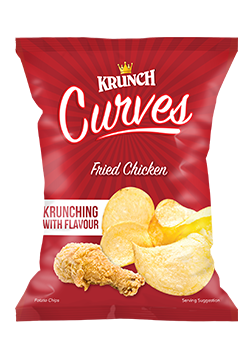 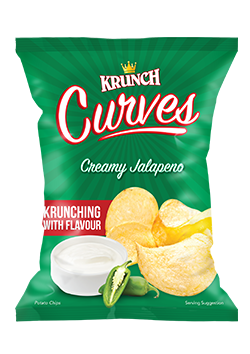 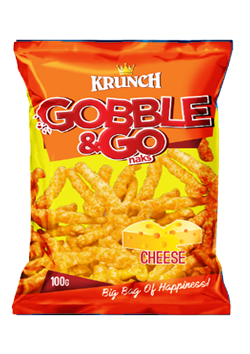 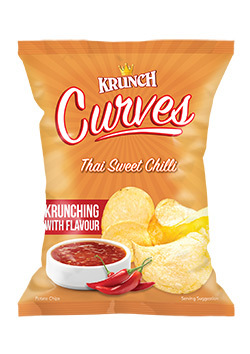 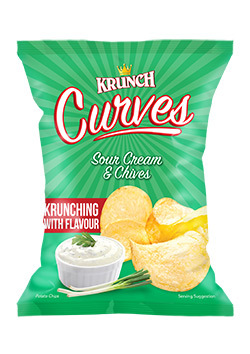 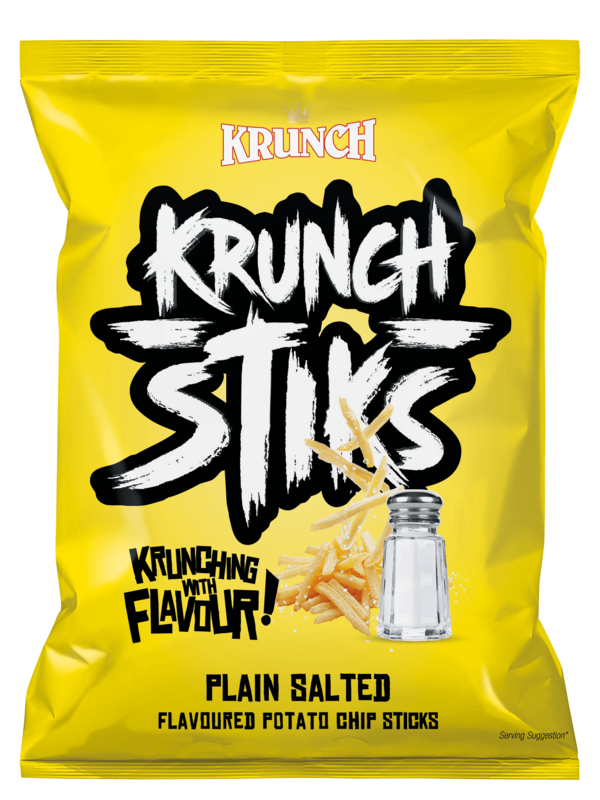 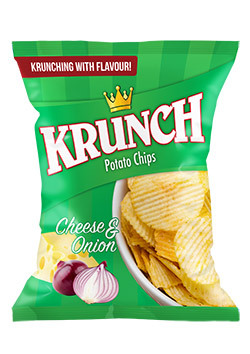 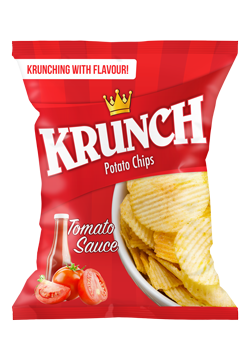 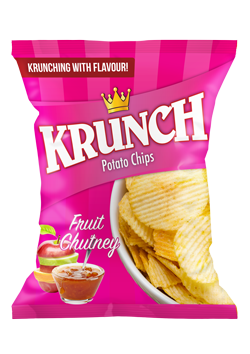 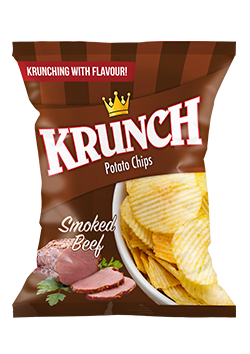 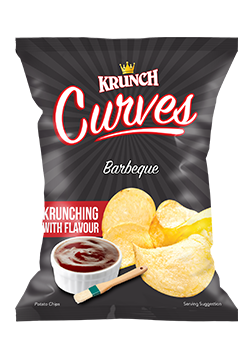 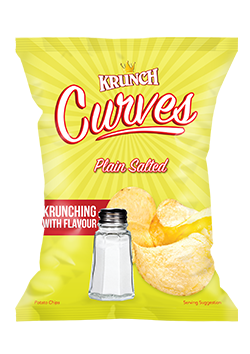 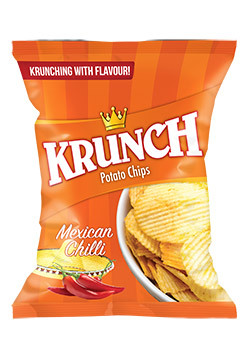 The primary mission at Krunch is to grow and maintain our hard-earned reputation as the premium snack food company in our expanding market area. 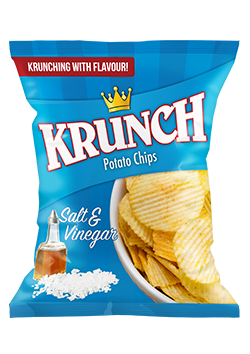 We will constantly strive to improve our leadership position and grow our superior quality products with a commitment to customer satisfaction that is second to none.